The Primacoustic GoTrap is a combination studio gobo and bass trap that is designed to enhance the recording process by controlling spill between instruments, while passively removing excessive bass from the room. It features two Broadway fabric covered high-density glass wool acoustic panels mounted on both sides that effectively absorb the sound. This is augmented with a heavy internal MDF board that adds mass to help contain spill between instruments. 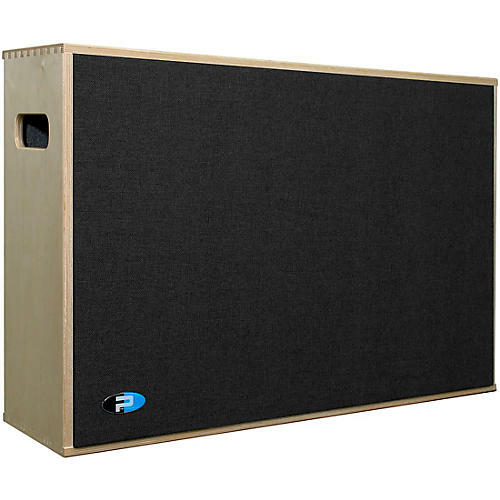 The MDF board also acts like a low-frequency resonator that combines with the acoustic panels and the deep internal air cavity to absorb bass down to 75Hz.